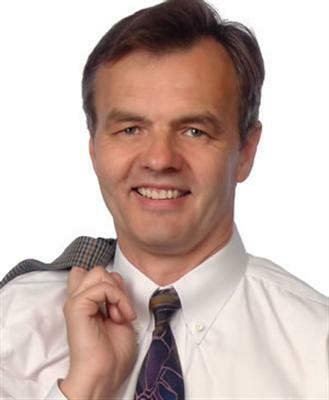 Artur is a real estate broker and founder of Cimpler Real Estate. He is an experienced real estate agent specializing in selling residential properties in San Mateo County: in particular in Burlingame, Hillsborough, Millbrae and San Mateo. He not only lives in Burlingame, but for many years was involved with San Mateo High School District as a member of the Measure M Citizen Oversight Committee (COC) and Co-President of the PTO at Mills High School (Mills High School has the highest Academic Performing Index - API score among all high schools in San Mateo County). Artur was also involved with Burlingame Intermediate School and Burlingame Lincoln Elementary School. Please check Artur's Burlingame and Vicinity blog and you realize quickly how much local knowledge Artur can bring to your home search. Artur is a serial entrepreneur. He and a group of his long term associates launched Cimpler Real Estate in 2006 with to simplify real estate processes for both clients and agents while helping clients maximize benefits of owning real estate. Following that they launched BuySquareFeet service which allowed clients extensive online contract negotiations. And more recently, Artur founded LenderBackDoor helping clients negotiate with lenders.